In the United States of America, women are becoming more empowered as they practice their second amendment rights. However, the right to bear arms comes with plenty of responsibilities that should be equally followed by men and women in America. 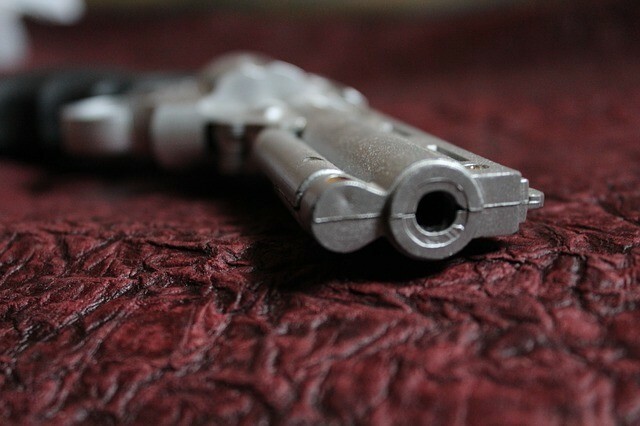 According to this blog, firearm safety protocols should be fully respected by all gun owners including the most experienced ones. New technology in firearm production has decreased the possibility of accidental shootings but caution must still be taken by anyone holding a loaded gun. For instance, a modern pistol is designed in such a way that only firm pressure from the index finger could properly pull the trigger mechanism. A simple cap lock for the muzzle of a gun could also significantly improve firearm safety. Petite women of short stature might have a more difficult time in aligning a heavy rifle. Novice gun owners should in particular take advantage of the accessories that minimize accidental firing from improper handling of firearms. A safe or vault should be utilized to store firearms, ammunition, accessories and other weapons. The best storage units are made of fortified gauge stainless steel frames that have fireproof designs. Digital keypads provide strict access control only to authorized users such as the actual gun owners. Some gun vaults even utilize biometric technology to scan fingerprints. The most advanced gun storage safes are also programmed to automatically lock after multiple invalid codes or biometric inputs are entered into the keypad. Internal spring-loaded hinges in gun vaults are difficult to open or penetrate with traditional tools like crowbars and other devices that provide leverage. There is a long list of technical specifications for gun safes that should be thoroughly evaluated in order to store firearms at home in the safest possible way. The interior of gun vaults is typically lined with soft foam or other synthetic material to prevent damage to firearms. Additionally, racks and compartments provide excellent organization that makes it possible to quickly reach for ammunition when there is an urgent need to load a gun for self defense at home.